WEDNESDAY, Oct. 24, 2018 (HealthDay News) -- If you're on multiple medications and your high blood pressure is still not under control, you might want to ask your doctor to check the lead levels in your shin bones. Researchers found a link between the two, and they noted that standard blood tests didn't spot rising lead levels while the shin bone test did. "Laws limiting lead exposure have been on the books for decades, but in recent years it is recognized that lead remains an environmental toxin that is still with us," said study lead author Sung Kyun Park. Park is an associate professor of epidemiology and environmental health sciences at the University of Michigan's School of Public Health. In the study, Park's team tested lead levels in the blood, shin bones and kneecaps of 475 men with high blood pressure (hypertension) at a Veterans Affairs center in Boston, including 97 who had treatment-resistant high blood pressure. That diagnosis is made when a patient takes three or more blood pressure medications from different drug classes and does not achieve blood pressure targets, or the patient requires four or more different medications to achieve those targets. There was no significant association between treatment-resistant high blood pressure and lead levels found in the blood or knee caps, according to the report. But after adjusting for age, race, smoking and other factors, the researchers found a 19 percent higher risk of treatment-resistant blood pressure for every 15-microgram per gram increase in lead levels in the shin bone. The report was published online Oct. 24 in the Journal of the American Heart Association. "Our study demonstrates that cumulative lead burden, as measured by cortical bone in the tibia (shin bone), may be an unrecognized risk factor for drug-resistant hypertension," Park said in a journal news release. Cortical bone is the hard outer shell of the bone. 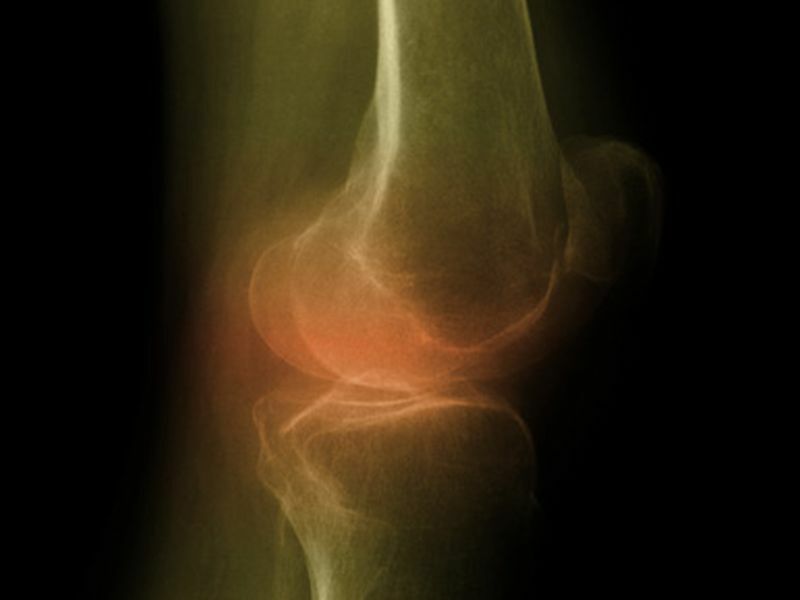 "We believe this is the first study to find this association," Park said, but the findings don't prove that lead in the shin bone causes treatment-resistant high blood pressure. Still, "this likely reflects the long after-effects of historically high lead exposures, which is what shin bone lead partly represents, but it also likely reflects continuing lead exposure from, for example, an aging infrastructure where water pipes in many urban areas are older and contain lead," Park added. "Since the lead problems in the drinking water in Flint, Mich., have surfaced, the issue has become more troubling, especially in older U.S. cities," he added.